Among the range of workshop machineries available a shaping machine stays very useful to shape the surface of metal, wood or steel surfaces to a desired shape or dimension. It is quiet easy to obtain good finishing in the surfaces of the instrument. 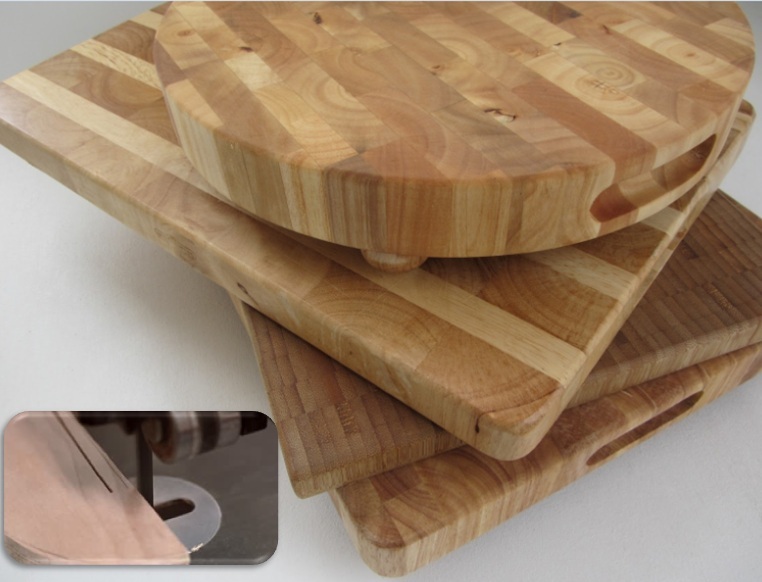 Some of the popular predetermined shapes that can be acquired through shaping machines are flat surface, shoulders, and different types of grooves. it come in different sizes hence; it is easy to choose it for workshop based on the requirement of dimensions and sizes. 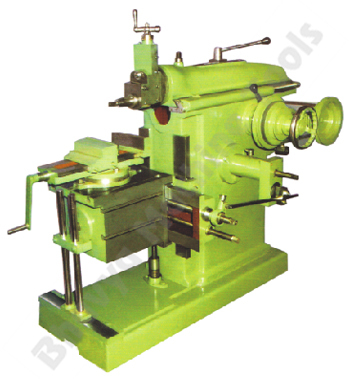 it is used for different applications in shaping, hence, it is considered as significant workshop equipment. The cutting is processed with a special single edged accessory where to and fro strokes help in cutting the desired dimension and shape. 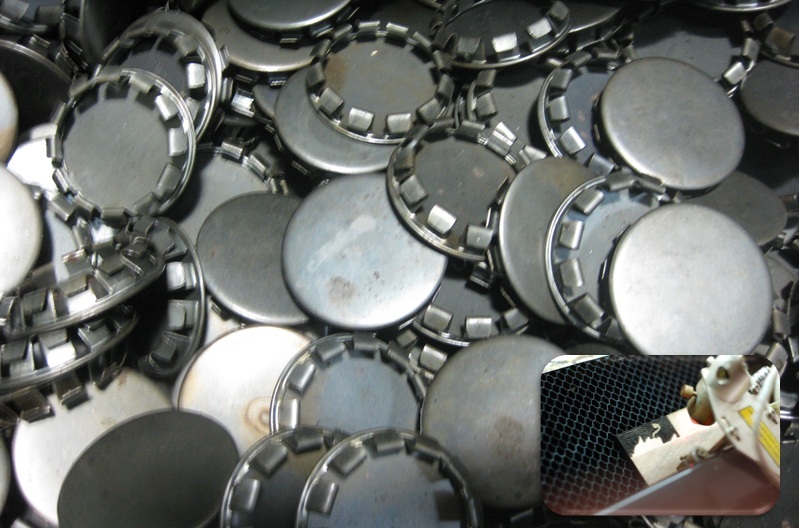 It is found to be useful in removing scaling from metals like cast iron, where a steel shaping device can be preferred to get smooth surface in the cast iron material. Long and heavy parts can also be cut into desired shapes by heavy duty. Similarly, a wood and metal shaping machine are also available for cutting wood and various metals respectively. For obtaining precise cutting, and quality smooth surface it will stay excellent workshop equipment. Since, shaping requirements vary for different materials such as wood, metal and steel the cutting tools also has to be selected based on the thickness and volume of the machining material. For example, a straight or bent of swan-necked tool can be used for cutting in different angles and shank forms. Similarly for shouldering, grooving and hooking purposes specific tools are available. Thus investing on a shaping device brings multi-benefits for machining process. Read more about the shaping machine. Selecting the right kind of cutting tool is an excellent way to maintain the efficiency of the machining process. For example, it is possible to normalize the slotting tools with respect to the predetermined shape and dimension. In order to maintain proper function of the shaping device for a long run, it is better to keep the cutting edge properly sharpened. This will also save cost of cutting and shaping processes. In addition selecting the type of power source is also important, for example a v belt driven shaping are relatively less efficient than gear driven. Investing on shaping equipment for workshop can be made more economical by choosing the right tools with respect to the desired machining process. This will also increase the efficiency of working with machineries. This entry was posted in Shaping Machine, Workshop Machinery by Yash Shah. Bookmark the permalink.